Your home is important. It’s where you live and raise your family. It is where you plan your future and live your life. 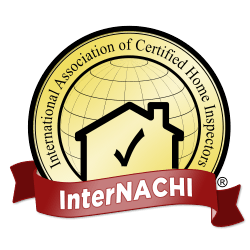 We guarantee you a thorough, professional inspection of your home, for your peace of mind. Your report will be easy to understand and will include digital photos of any defects. We are available before, during, and after the inspection to address any concerns that you have.